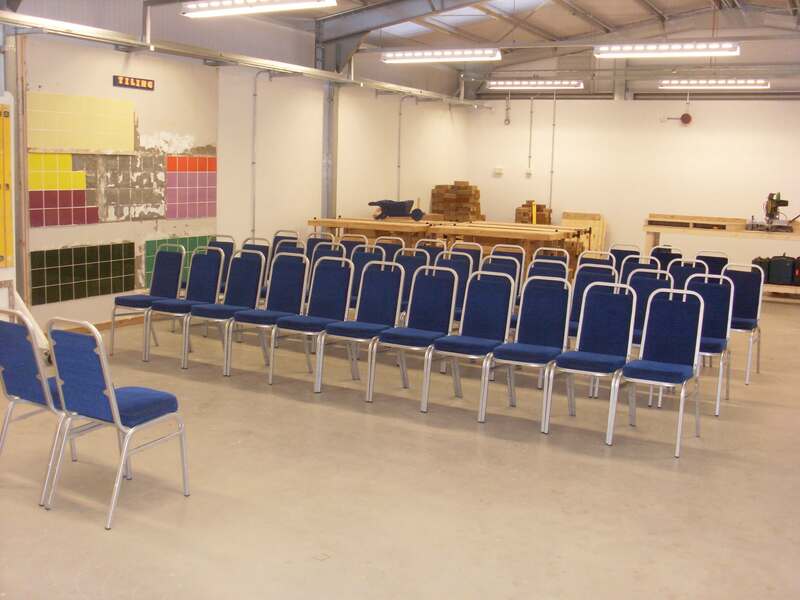 The Building Block is available to hire at evenings and weekends for your own training events, craft groups or projects. The Building Block is a space for messy work. 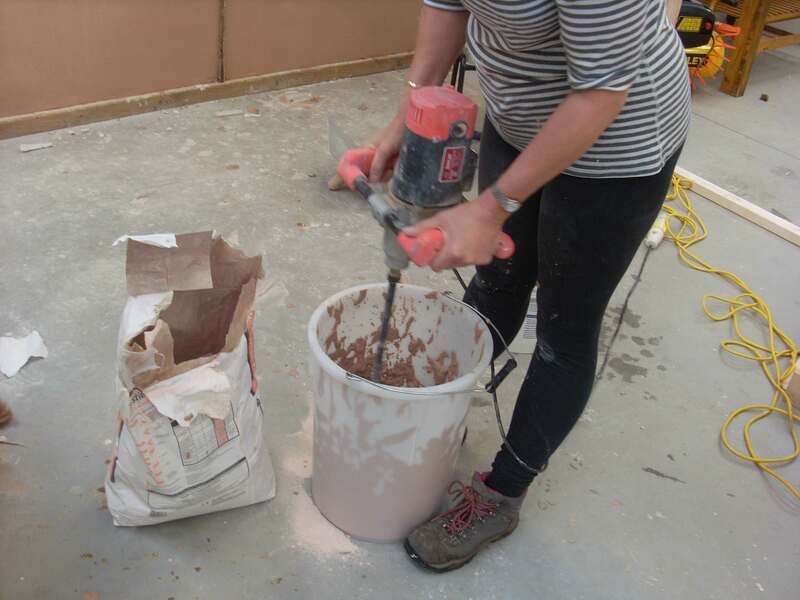 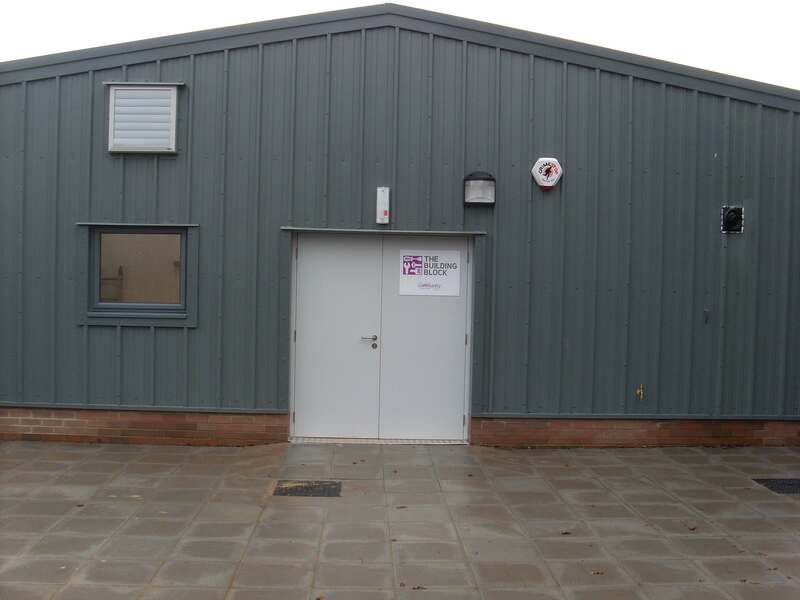 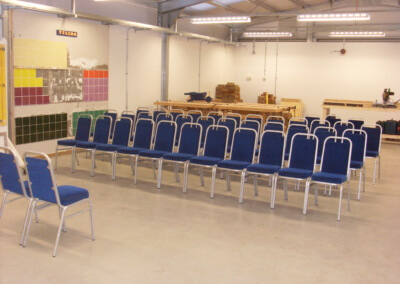 You may want to train people in trades or crafts, run workshops or just run leisure events in a suitable space. 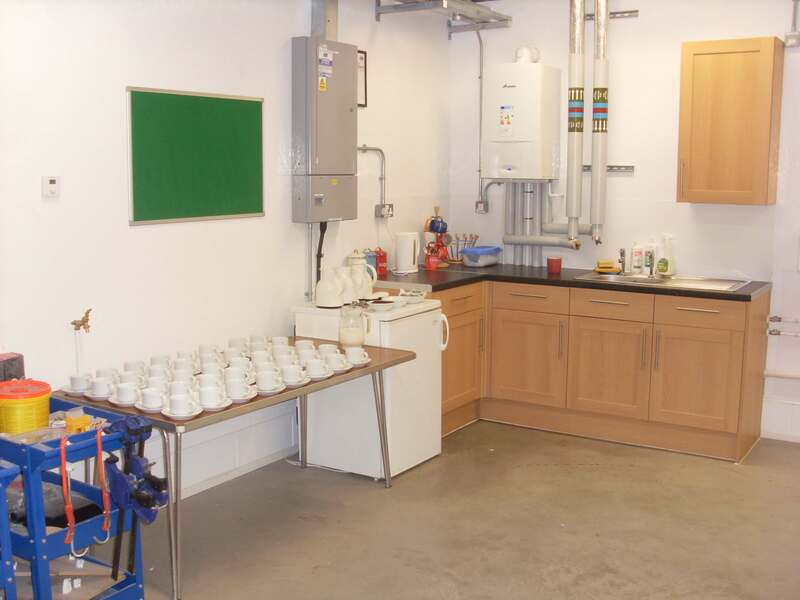 It is available most weekends for private bookings. 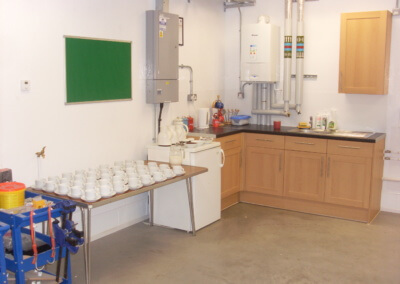 The Building Block has workbenches, tools and all the facilities you need to run your group. 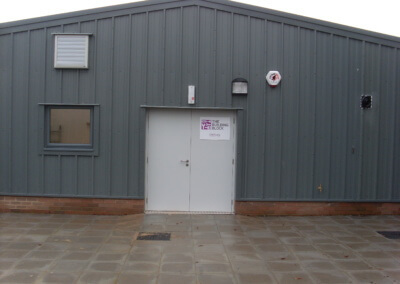 We have good parking on site and it is a modern, practical building.